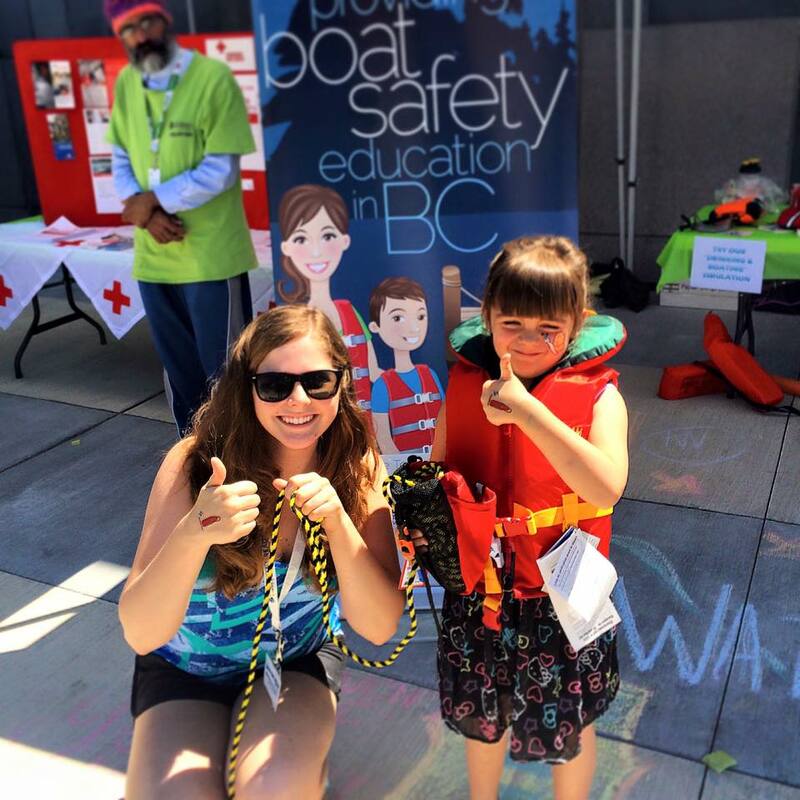 Post a photo of you in your favorite PFD or Lifejacket on the waters of B.C. and tag @WaterWiseTeam for a chance to win weekly prizes! 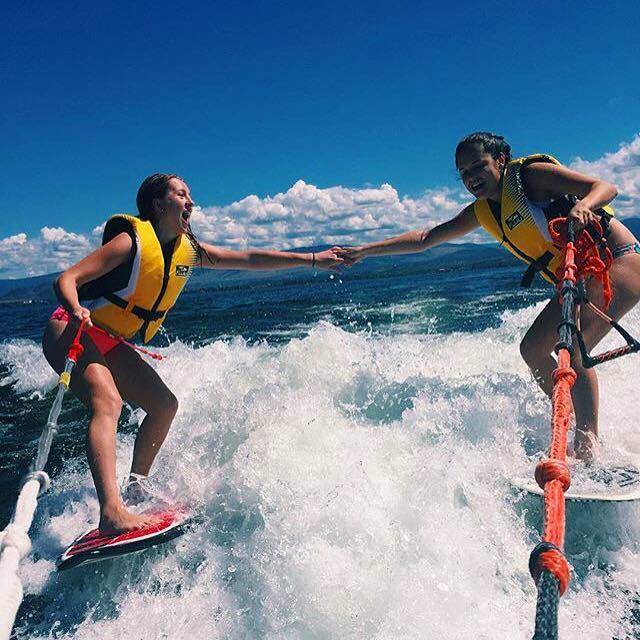 on the waters of B.C. 1. One submission per user/account. 2. This promotion is in no way sponsored, endorsed, or administered by, or associated with, Instagram. You are providing your information to WaterWise Team and not to Instagram. 3. 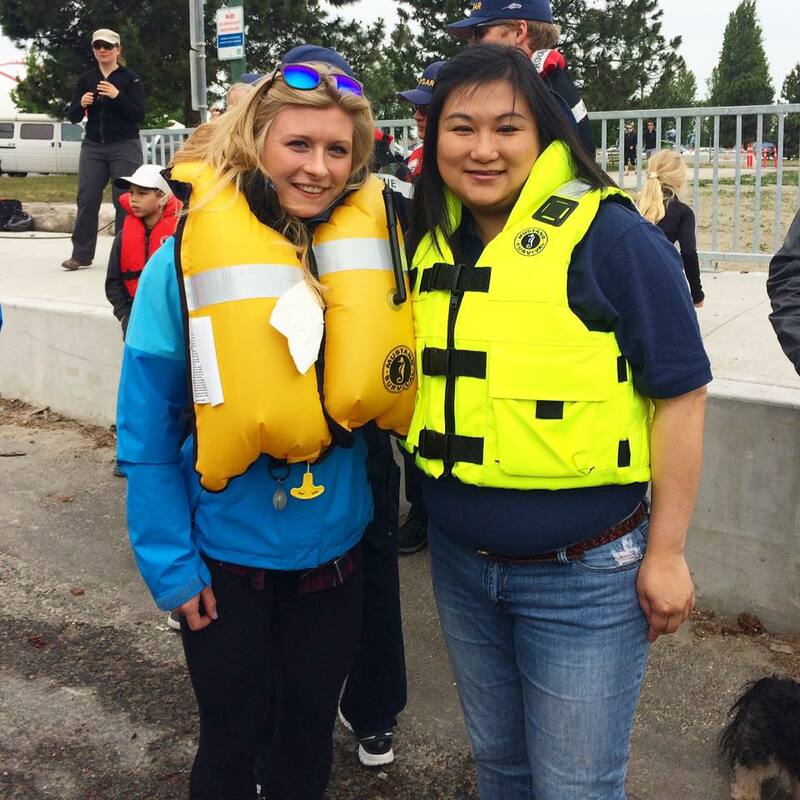 Photo submissions must be British Columbia based. 4. Any submission determined to be inappropriate will not be considered by the WaterWise Team as a contest candidate. 5. The WaterWise Team is not responsible for the quality and operational abilities of the prizes. 6. There is no cash alternative to the prize. Odds of winning depend upon the number of eligible entries received.